It may be an Italian cuisine, but pasta has made its way to our hearts and how. 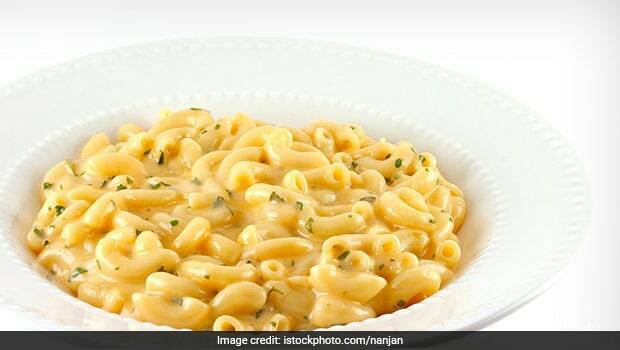 Who wouldn’t love the piping hot pasta topped with molten cheese oozing along with special seasoning? Needless to say, we all love pasta. But, did you know the way pasta is cooked also affects its healthiness? So, if you are a pasta lover, then you must know that it’s all about time and precision when it comes to cooking the perfect pasta at home. If you have been struggling for, too long in the kitchen making pasta, there’s something that you aren’t doing right. We suggest some tips to make perfect pasta at home. 1. Do not rinse cooked pasta as it will prevent the sauce to stick on it. Similarly, do not add oil to it while cooking. Drizzle oil after the cooked pasta is drained, so that it does not stick together. 2. 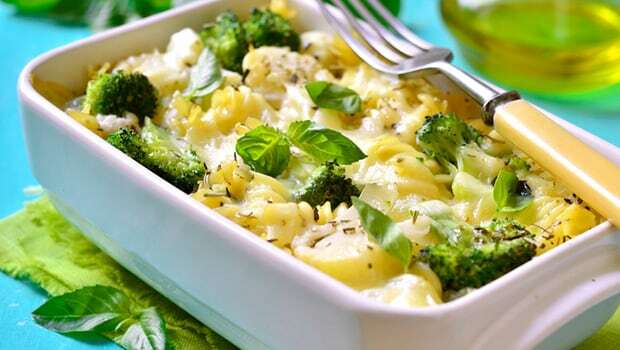 For healthy and tasty pasta, do not overcook it, as it will lead to an increase in the glycaemic index, which will mean pasta will be digested and absorbed much slower. 3. Prefer using a larger pot to cook pasta because it tends to expand as it cooks. If there isn’t enough water, it will get mushy and sticky. How to cook perfect pasta at home4. Don’t be an impatient cook; make sure the pasta comes to a boil properly. The boiling temperature helps prevent the pasta from getting mushy. 5. Keep stirring; it may sound obvious, but this simple step can easily be forgotten. Without stirring, it may sure stick together and cook unevenly. 7. Add salt to the water as it comes to a boil. While the pasta is cooking, it tends to absorb the salt adding the right flavour to it. It is an old wives’ tale that salt may make the pasta water boil faster. 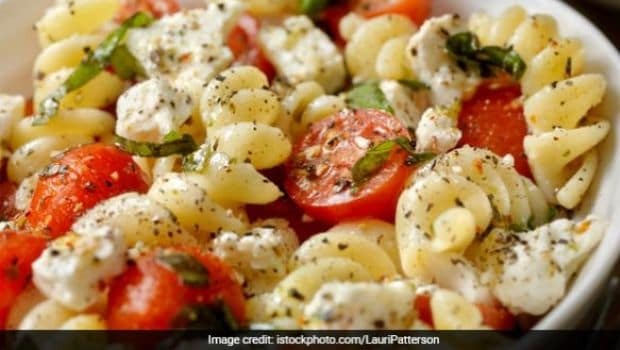 Here are two amazing white sauce and red sauce pasta recipes by Chef Reetu that you’d love preparing at home using these tips! Heat olive oil in a non-stick pan, add capsicum, blanched broccoli and sweet corn kernels and sauté on a medium flame for two to three minutes and keep aside. Heat the butter in a non-stick pan; add crushed garlic and sauté on a medium flame for a few seconds. Add refined flour and cook on a slow flame for a few seconds, while stirring continuously. Remove from the flame. Add the milk slowly; whisk it in order to prevent lump formation. Place it on a medium flame till the sauce is thickened. Add oregano, thyme, chilli flakes, cheese, salt and pepper, and mix them well and cook on a medium flame for a minute. Now add the sautéed vegetables and pasta, mix it lightly and cook on a medium flame for two minutes. Remember to stir it occasionally. Garnished with cheese and serve it hot. ← Did Kareena Kapoor Khan Just WARN Sara Ali Khan Not To Date Sushant Singh Rajput? Says THIS!